Optical transport network (OTN) provides strong support for the safe and stable operation of large capacity optical network, but the rapid development of large capacity optical network also puts forward higher requirements for the quality of the communication network. The existing evaluation system cannot effectively evaluate the operation quality of the OTN. 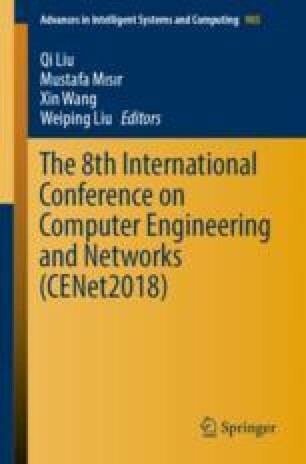 In order to achieve the effective evaluation of the survivability of the backbone network, this paper puts forward a quality evaluation system based on the multi index comprehensive evaluation method. This study is supported by the Project on Demonstration of Communication Service Resource Management and Control and Research on Exploration and Expansion of Communication Service (Research on Theory and Market) under Grant No. GDKJXM20160901.